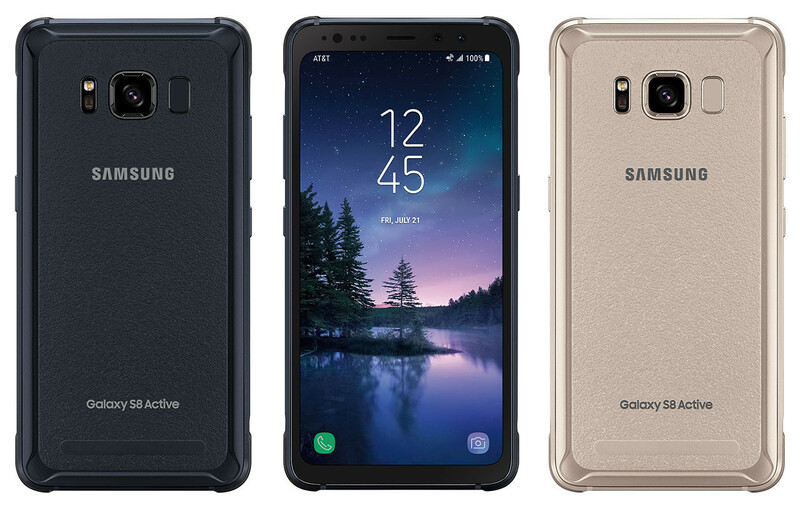 AT&T erroneously revealed the presence of the Galaxy S8 Active without publicly making a statement about it but as of right now, the flagship is official and starting from tomorrow, customers can start making pre-orders of the smartphone. With AT&T publicly announcing the Galaxy S8 Active, customers might be encouraged to pre-order the handset because of the rewards they will get for making the effort. Details of what the customer will get in return have been detailed below. 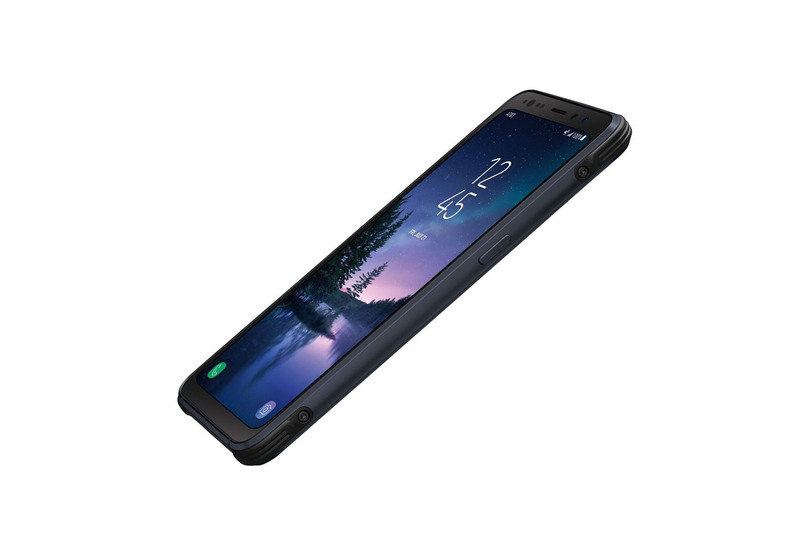 Starting tomorrow, AT&T customers can visit att.com/galaxys8active to pre-order the new Samsung Galaxy S8 Active, a Galaxy smartphone that offers a durable premium solution for life’s everyday missteps. Designed around a metal frame with an improved, rugged structure, this device is shock-, shatter-, water-, and dust-resistant. The smartphone will be available in stores on Aug. 11 in either Meteor Gray or Titanium Gold. For a limited time, the latest Galaxy S8 Active device will be exclusively available from AT&T. In addition to its rugged exterior, the Galaxy S8 Active also comes with a much larger 4,000mAh battery underneath the hood. It will undoubtedly trump the 3,000mAh cell present in the regular version even though you will notice the rugged variant’s thickness is slightly increased. Still, a small trade-off such as this can easily be ignored with what you’re getting in return right? Huawei Reportedly Negotiating With AT&T and Verizon to Officially Bring Its Devices to the U.S.